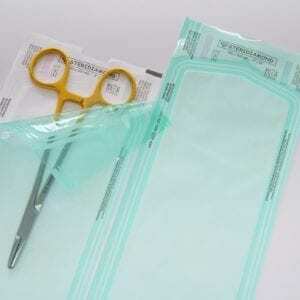 Our sterilization packing materials are suitable for steam, EO, gas and formaldehyde sterilization. 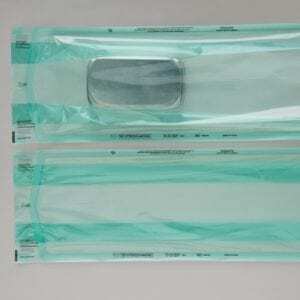 The pouches are available as normal flat sterilization pouches, sterilization bags on rolls and in addition the gusseted version with fold for larger (bulky) objects. All products are made of high quality transparent green foil so that the contents of the pouches are clearly visible. The seams are sealed extra well so that the bags do not tear open. 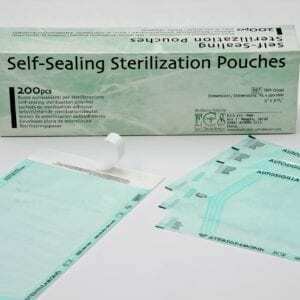 Below an overview of the available sterilization products. 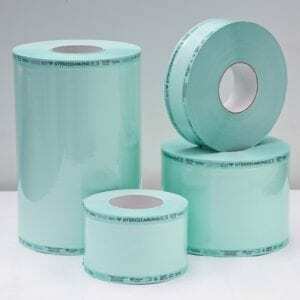 We have these products available from stock. Please contact us for specific wishes and large quantities.